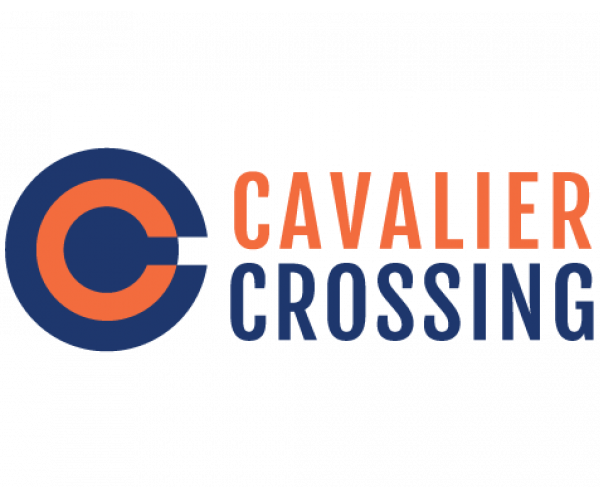 When it comes to UVA off grounds housing, there’s no place better than Cavalier Crossing. Our recently renovated 3 and 4 bedroom apartments were designed with students in mind. College is hard enough; your living situation shouldn’t be. That’s why our on-site professional management team works hard to provide top-notch customer service. That’s also why we have more than a half-dozen community assistants on hand to provide peer guidance and support. Still not convinced that Cavalier Crossing is right for you? Keep reading to learn more about what makes this UVA off grounds housing so special. 1. We make the moving process easier by offering fully furnished apartments, complete with a washer and dryer. No need to haul heavy couches or appliances at move-in or move-out. Plus, you never have to lug your dirty clothes to a laundromat for as long as you live here. 2. There’s no charge for high-speed Internet, cable, or water— it’s included in your rent. This saves you money and gives you three 1less bills to worry about. 3. We lease apartments by the bedroom, not the unit. That means the only rent you’re responsible for paying is your own, even if a roommate graduates or transfers. 4. We allow pets. Both cats and dogs are welcome! Each resident can have up to 1 pet, as long as they’re no more than 30 pounds and not an aggressive breed. However, owners have to pay a $300 one-time fee and $25 monthly pet rent. 5. Last but not least, the community amenities here are amazing. We’ve got a little something for everyone: a 24-hour fitness center, basketball and volleyball courts, a swimming pool, a hot tub, bbq grills, a recreation/game room and more. And thanks to our private shuttle, you can always get to class on time. Now that it’s clear Cavalier Crossing is the best UVA off grounds housing in Charlottesville, it’s time you had a look around. Browse our photo gallery and, if you like what you see, contact us to schedule a personal tour. We can’t wait to show you around!